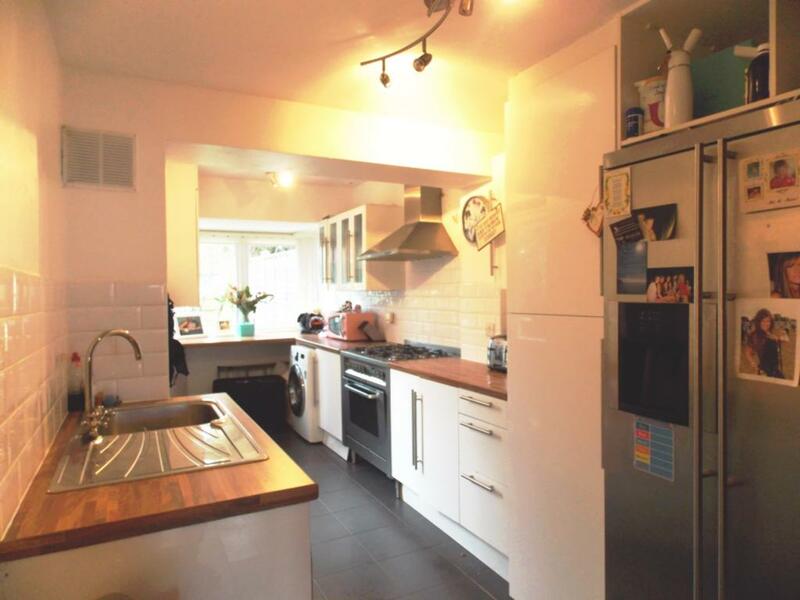 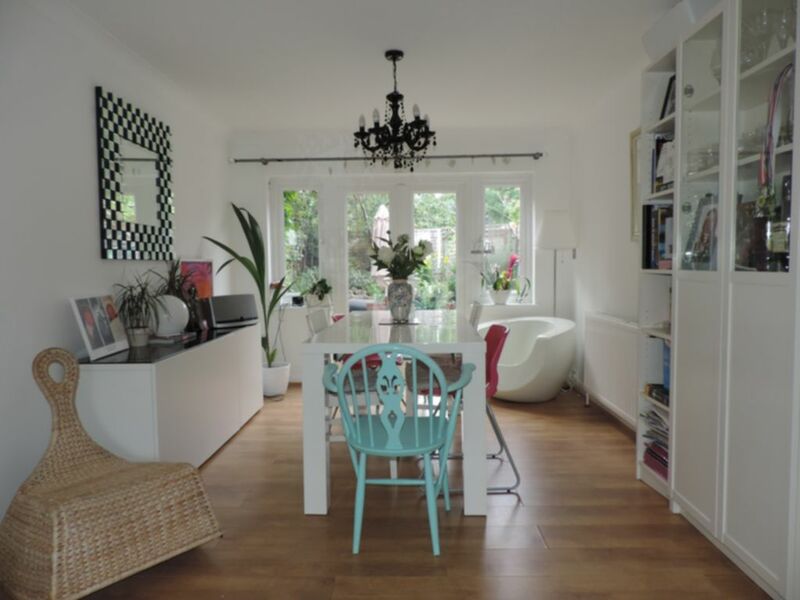 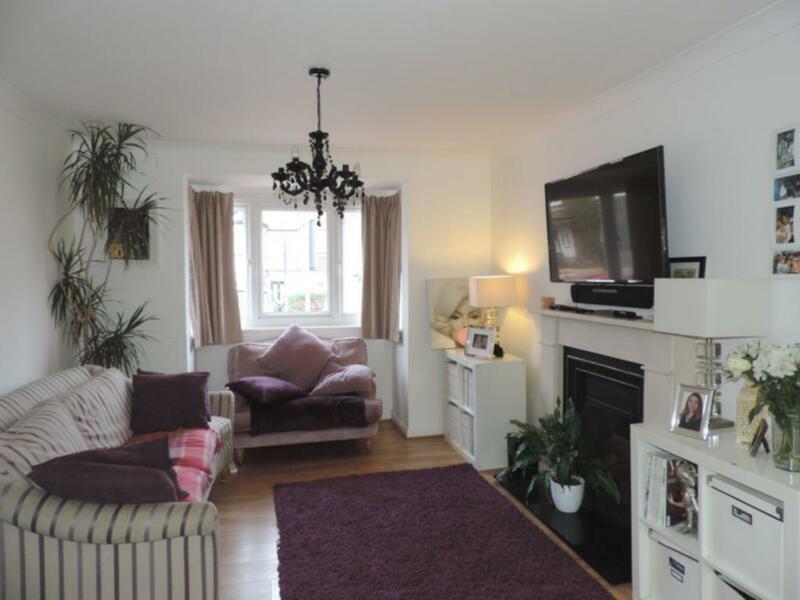 R L are pleased spacious four bedroom semi-detached family home. 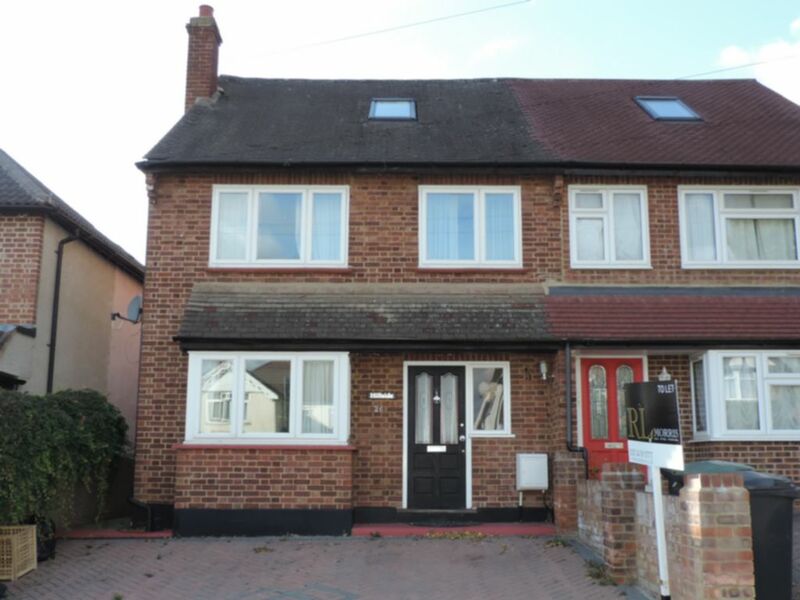 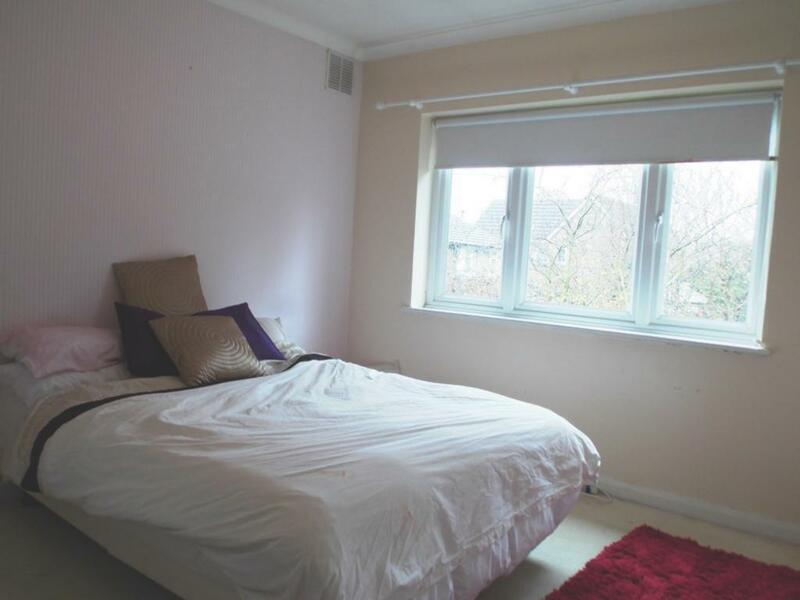 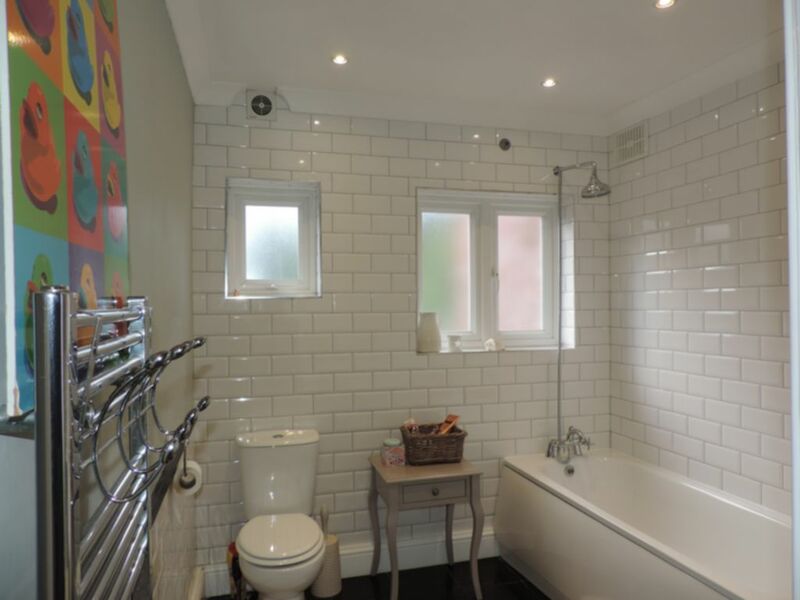 To be re-decorated throughout prior to move in this property currently benefits from modern fitted kitchen, good size through lounge with fire place and double doors to rear garden, recently fitted family bathroom suite, three double bedrooms and a single. 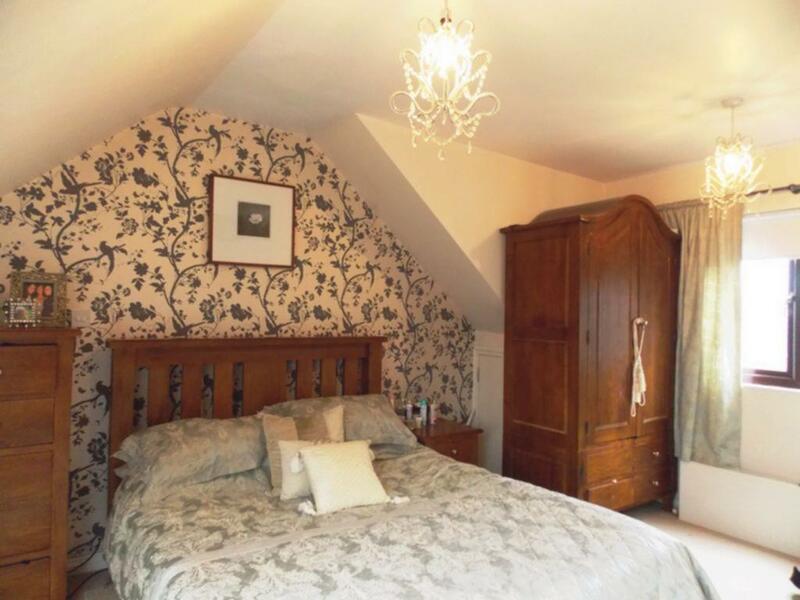 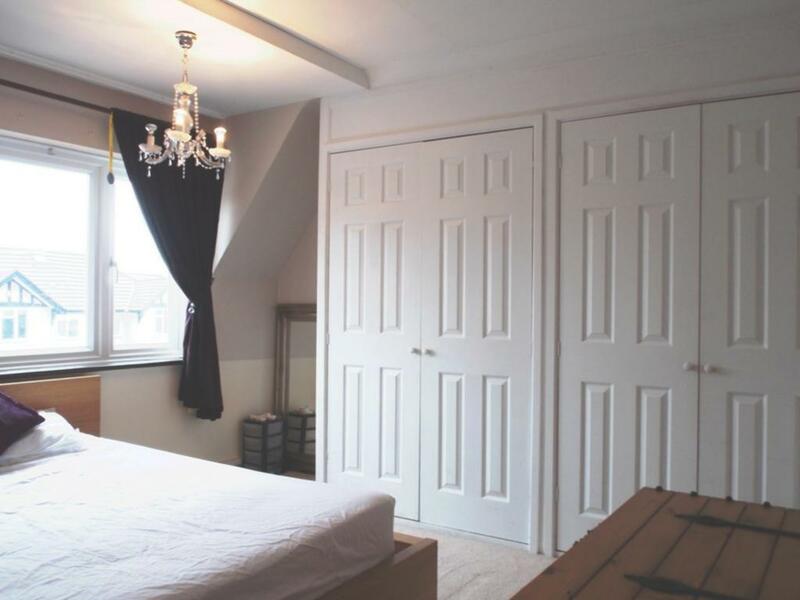 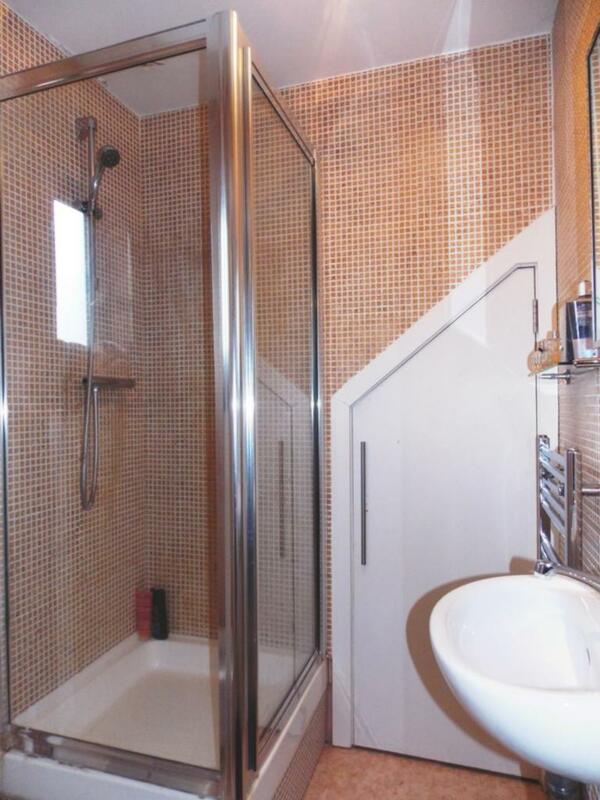 The loft contains the fourth bedroom with the addition of an en-suite shower room. 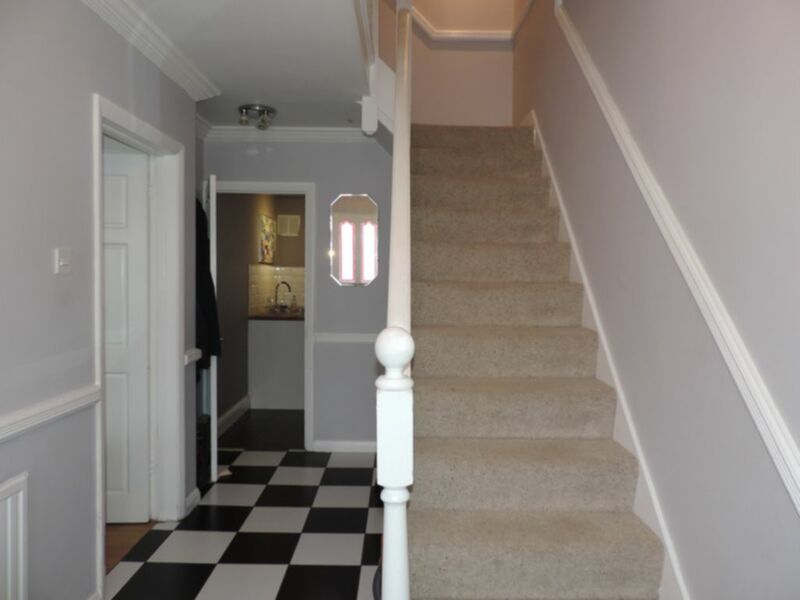 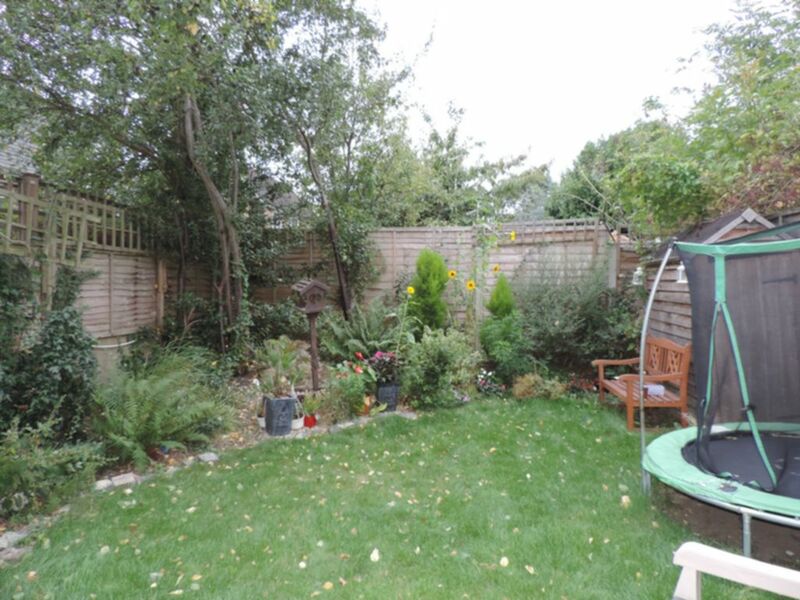 To the rear of the property is a well maintained garden with off street parking to the front of the property.